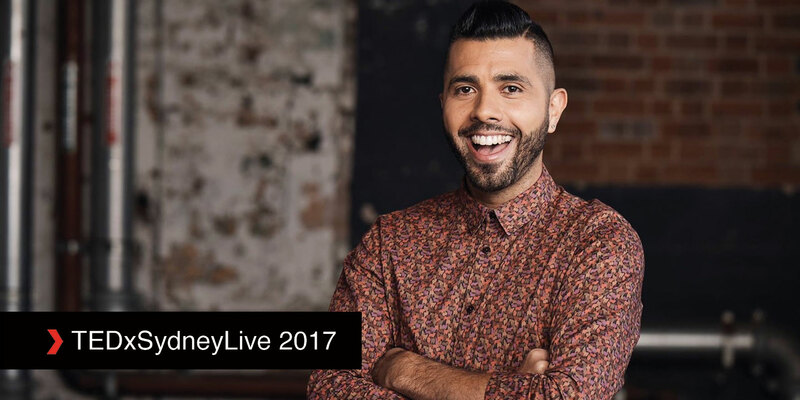 The TEDxSydney Live Stream is a special live broadcast of the main TEDxSydney event, hosted by Patrick Abboud (The Feed, SBS) and features talks from the main stage interspersed with exclusive interviews, behind-the-scenes stories, archive talks and catch up presentations. Starting at 8:45am, you can catch every minute of the day via tedxsydney.com/live or at the Sydney Morning Herald Facebook page. You don’t have to be at ICC Sydney to share TEDxSydney 2017 with others. Join the experience by heading along to one of our many live viewing parties, via the TEDxSydney Live program. This year, we have public viewing parties happening in Sydney and across New South Wales, as well as in Canberra and even Alice Springs! Bring your colleagues, your family or your friends along to enjoy the day as it unfolds on our live stream. The TEDxSydney Live program launched in 2013 and already more than 50,000 people have participated in the program, both here in Australia and all over the world. Find your nearest TEDxSydney Live event here. Find out more about TEDxSydney 2017, including our full line-up of speakers and performers. View the day’s schedule with speakers and performer session times.